Reports: Deal Reached To Lower Rates On Student Loans : The Two-Way There's a bipartisan plan now from the Senate, The Associated Press reports. Loan rates doubled on July 1. Under the still-evolving deal, rates would go up much less. But they would rise in later years if the economy picks up. "Senators have reached a bipartisan deal to restore lower interest rates on student borrowers," The Associated Press reports, citing "Republican and Democratic aides who insist on anonymity because they are not authorized to discuss the ongoing negotiations by name." According to the wire service, "the breakthrough came Wednesday, one day after lawmakers huddled with President Barack Obama at the White House. Lawmakers are expected to vote as early as Thursday on the deal that would lower rates before students return to campus." NBC News' Kelly O'Donnell tweets that there is a "framework of rates fix deal in place. Senators still negotiating lots of complicated details in package." "Undergraduates last year borrowed at 3.4 percent or 6.8 percent, depending on their financial need. Graduate students had access to federal loans at 6.8 percent and parents borrowed at 7.9 percent. 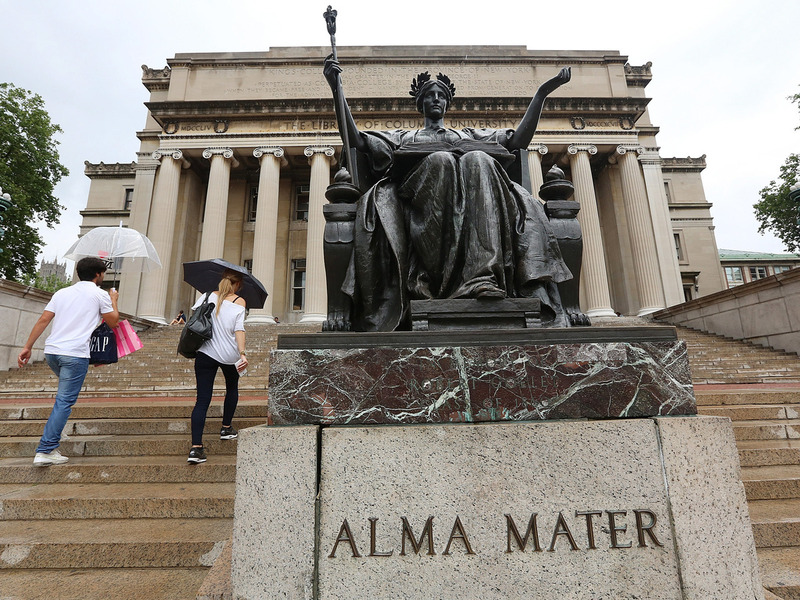 "Under the deal, all undergraduates this fall would borrow at 3.85 percent interest rates. Graduate students would have access to loans at 5.4 percent and parents would be able to borrow at 6.4 percent. "But if the economy improves as congressional economists predict, rates would climb in coming years. The compromise reached Wednesday evening would limit how high those rates could go, although all were higher than the current fixed levels." As NPR's Ailsa Chang has reported, House Republicans earlier passed their own student loan bill. It was the Democratic-controlled Senate that was hung up. But there was broad agreement that while rates shouldn't double, they did need to go up at least a bit and be tied to market rates. Along those lines, the Obama administration has proposed that loans be pegged to the 10-year Treasury rate, now about 2.5 percent. The administration's plan would have undergrads pay the 10-year Treasury rate plus 0.93 percentage points. The House plan would have undergrads pay 2.5 points more than then 10-year Treasury rate. There's a chart comparing the competing ideas here.